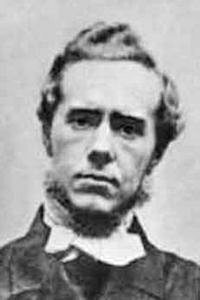 Hudson Taylor | Pray for Revival! 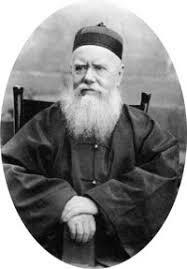 You are currently browsing the category archive for the ‘Hudson Taylor’ category. It is possible to move men, through God, by prayer alone. Hudson Taylor: Let Us Call Upon God! Since the days before Pentecost, has the whole church ever put aside every other work and waited upon Him for ten days, that [the Spirit’s] power might be manifested? … We give too much attention to method and machinery and resources, and too little to the source of power.